A new diskmag on the Atari by SMFX. 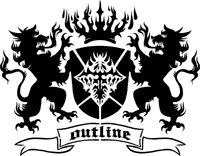 DHS made the intro and demosystem framework that the magazine is embedded in. Both the intro and magazine should work with a 512k ST up to Falcon 060 with SuperVidel. Atari STe demo released at Sommarhack 2018. The plan was not to release any demo at the party, but we changed our minds a few weeks before. This is mostly a refresher of old effects shown at previous Sommarhacks. Requires 4MB ram and a harddrive. » Cranker packer: Bifat / T.E.K. 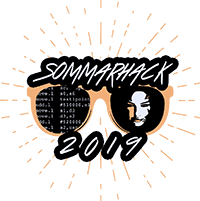 Invitation demo for Sommarhack 2018. A co-operation with our biggest rivals; SMFX! Features sampled soundtrack and overscan effects in 50 FPS. Works on regular 1 MB Atari ST.